Allocating costs is a tool used to assist in financial and managerial decision making within your operation. Photo courtesy of Troy Walz. It was 2011. I was hired as an accountant to review a farm operation and its various operations: corn, soybeans, dairy, beef, hogs, and chickens. Corn and soybean prices were setting record highs every day it seemed. The livestock markets also were doing well. For the given economic climate the farm operation review should have been relatively straightforward. Unfortunately, I found that not to be the case. As I started in, I began noticing something odd. Livestock operations were doing stellar, but row crops were struggling compared to what I had estimated it would look like. How can this be? As I looked for answers, it did not take long to find one. 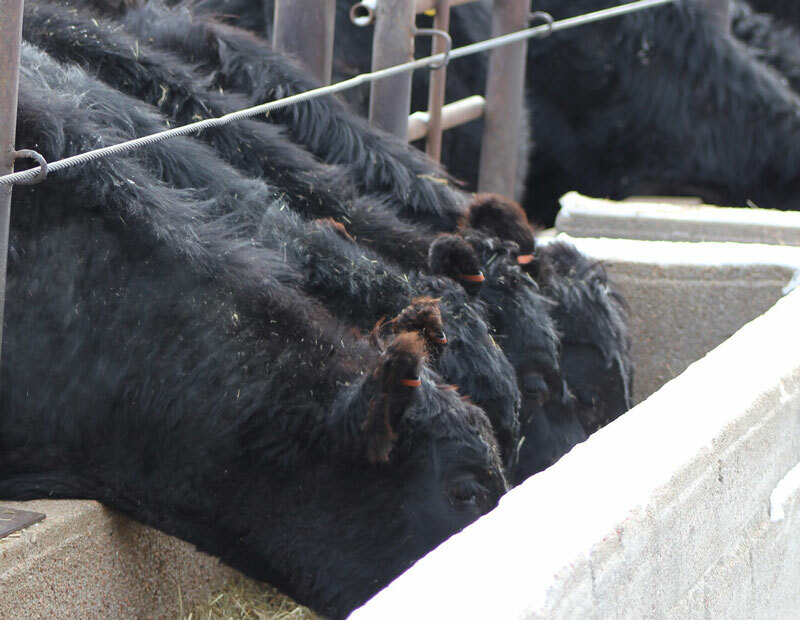 I glanced over the profit and loss statements and noticed that feed expense seemed to be understated in nearly every livestock operation given their size. As it turned out, the row crop corn production was being used as feed for the livestock operation. This was a completely understandable management decision except for one factor. The expense of growing the feed was being attributed to row crop, instead of livestock. While many will say, “It is all part of the same farm,” the reality is, as managers, misinformation like this can lead to poor decisions. What would have happened if, given the stellar numbers in the hog operation, the manager would have decided to build another facility and expand production? The reality might be that with a proper feed cost allocation, cutting back on production was the correct decision. Mistakes similar to this can cost operations and set back future growth and expansion for years as they try to recoup from a managerial error. There are many ways to allocate costs. The goal of any allocation method is to spread the cost so that it fairly represents the actual usage. Some common allocation bases are square footage, head count, acres, hours, and electrical/water usage. The key is to find something that is easily measurable and links the expense to the operation unit. A great example might be using acres to allocate seed cost among fields. With the farm described in the introduction, each livestock unit was being fed through rations. The rations were easily measurable in terms of pounds of grain added, and the rations had designations. The proposed solution was to keep track of rations fed to livestock, and then adjust where each livestock segment would reimburse the crop operation (dollars per unit) based on the rations. The number of dollars allocated per unit is a managerial decision each operation must make. At minimum, it should be equal to the cost of production, but it can be more. Another essential factor to take into account: Is the expense immaterial or worth allocating? Let’s say you have a subscription to an agricultural magazine. Is it worth taking that subscription and allocating it between row crop and beef production? The answer is probably not. That would be an expense better suited to an overhead cost of the farm operation. Note, these allocations are not necessary for income tax preparation. Allocating costs is a tool used to assist in financial and managerial decision making within your operation. As you continue running your farm or ranch, don’t underestimate the value of accurate records.